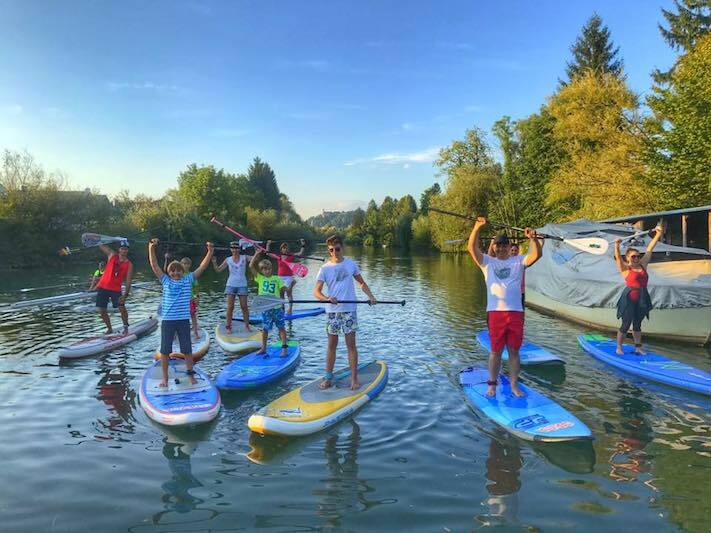 Learn how to stand up paddle and have SUP lessons at SupKlub, an ASI accredited learn to stand up paddle school, located at Ljubljana, the capital of Slovenia. Ljubljana is tightly connected with the Ljubljanica river, which provides the city with real freshness in the summertime. It is then that the old city centre by the Ljubljanica river shows the most of its unique liveliness. 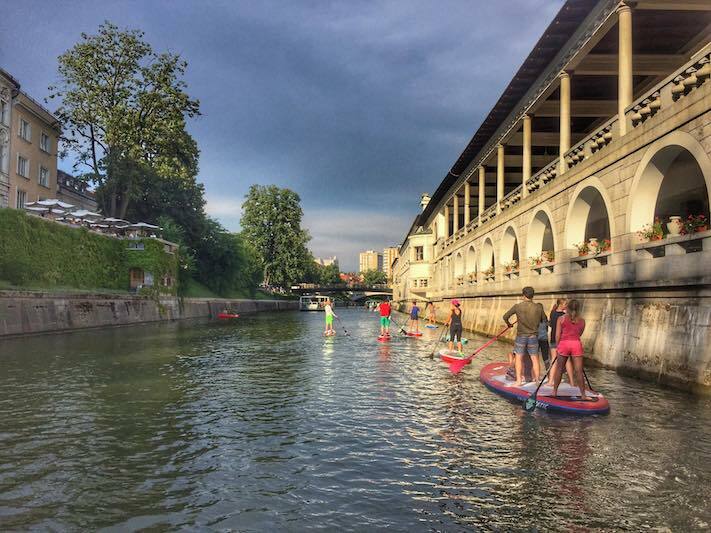 With SupKlub you´ll explore the old city centre from a completely different perspective, paddle right through the old city centre of Ljubljana by kayak, canoe or sup and experience the city as you have never done before. The river offers an especially attractive view of the world´s famous Plecnik’s architecture. SupKlub Slovenia is owned and operated by Damjam Mozina. He is a former acrobatic rock´n´roll dancer, canoe and kayak instructor, with 20 years active scout career, sport climber, biker, skier, kliter, diver. He holds ASI SUP Instructor Level 1, Level 2 and Level 3, senior first aid and water rescue certificates. He is assisted in the school by Mihaela Tertinek, an active sport climber, ASI accredited SUP instructor Level 1 with senior first aid and water rescue certificates. 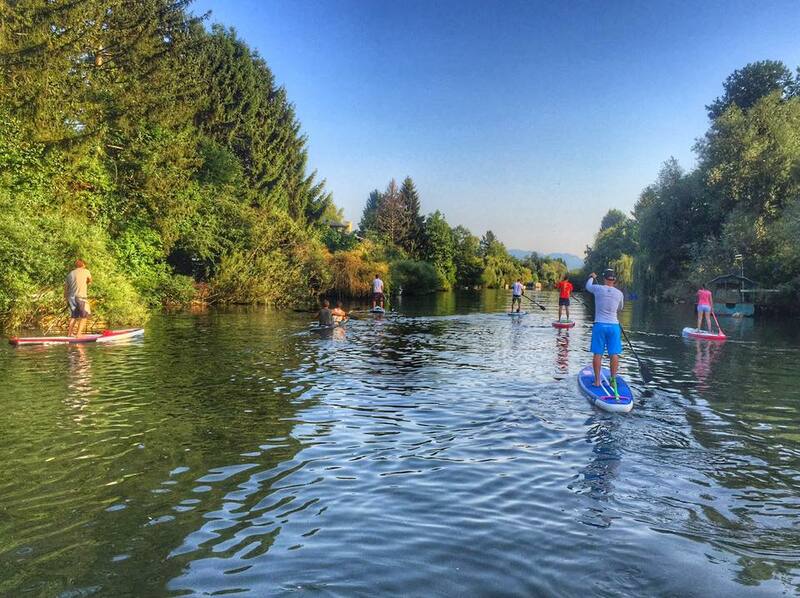 Lessons are held at the Livada, Ljubljanica river bank, only 10 minutes paddling/walking from Ljubljana city downtown. It is a gently flowing river, with stunning views and ideal conditions for learn to stand up paddle for beginners to advanced paddlers. Damjam got involved in SUP after an injury that left him unable to walk effectively. SUP allowed him to totally recover and become fit and healthy. SUP helped save his life. Together with partner, Mihaela, they decided to start a SUP School. It's the first ASI accredited SUP School in Slovenia. SupKlub offers private and group lessons, certificate courses and tours for family groups, kids, adults, the more mature, parties, school groups and corporate groups. Day, weekend or longer term rental of inflatable or hard boards are also available on spot. The location for lesson is ideal for paddling. SupKlub has everything in one place, from school, to rental, to test center of SUP boards and everything is conducted to the highest level. 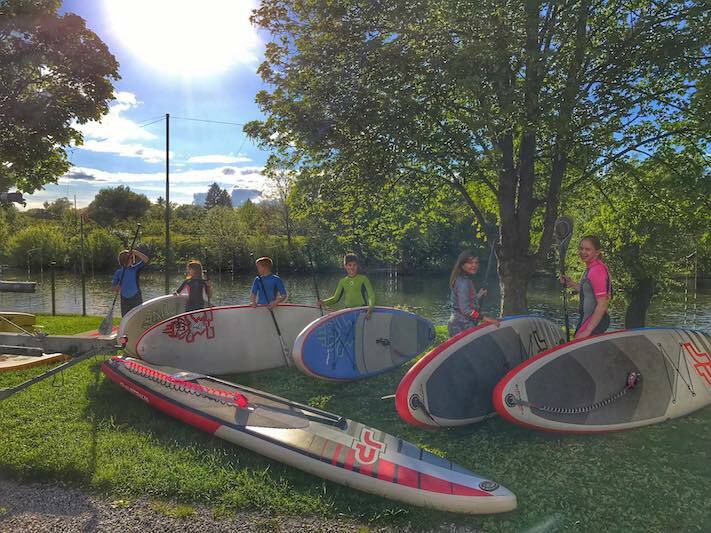 No matter what your interests in SUP, from one lesson to progressing up to higher levels, we offer a personalised and friendly service so can learn at your own pace and have fun and meet new friends.